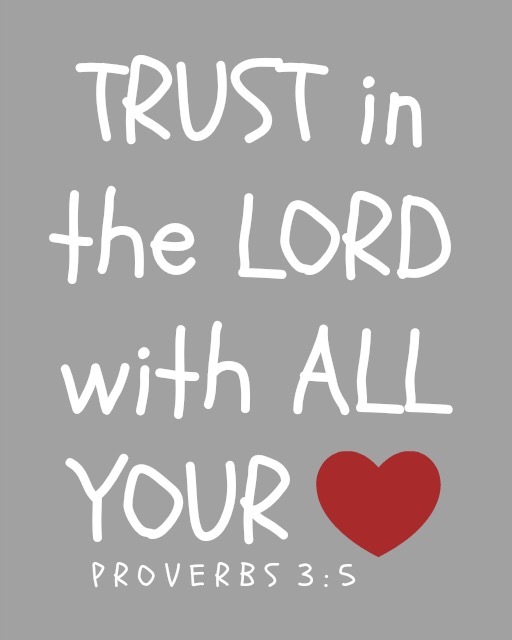 “Trust in the LORD with all your heart; do not depend on your own understanding. Seek his will in all you do, and he will show you which path to take” (Proverbs 3:5-6). It is promised, He shall direct our paths; so that our way shall be safe and good!